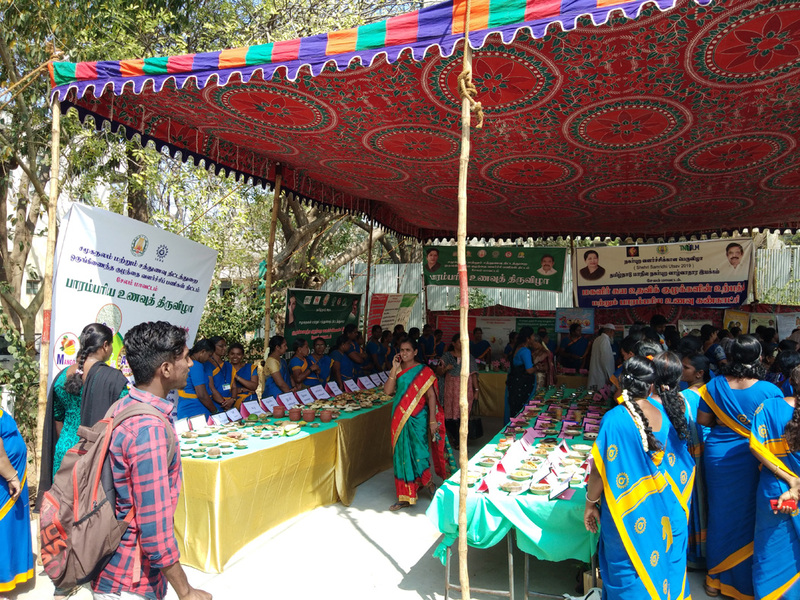 The Mahalir Thittam – Mega Job Fair, organized by SonaYukti, in association with HIREMEE and TamilNadu Corporation for Development of Women Ltd, was a stupendous success. SonaYukti was honoured to have the presence of Smt. Rohini.R. 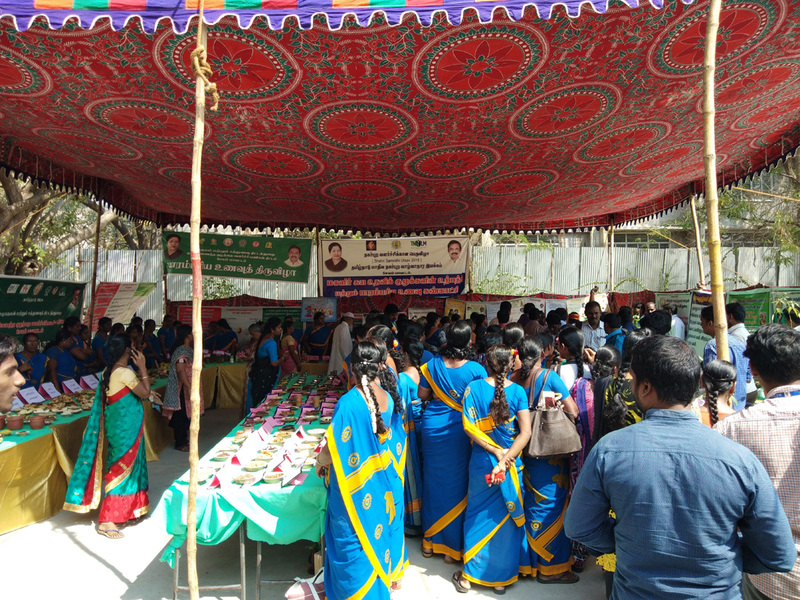 Bhajibhakare, District Collector – Salem at the stall and enlighten the enthusiastic aspirants on the various skill development schemes and programs, promoted by the State and Central Government. 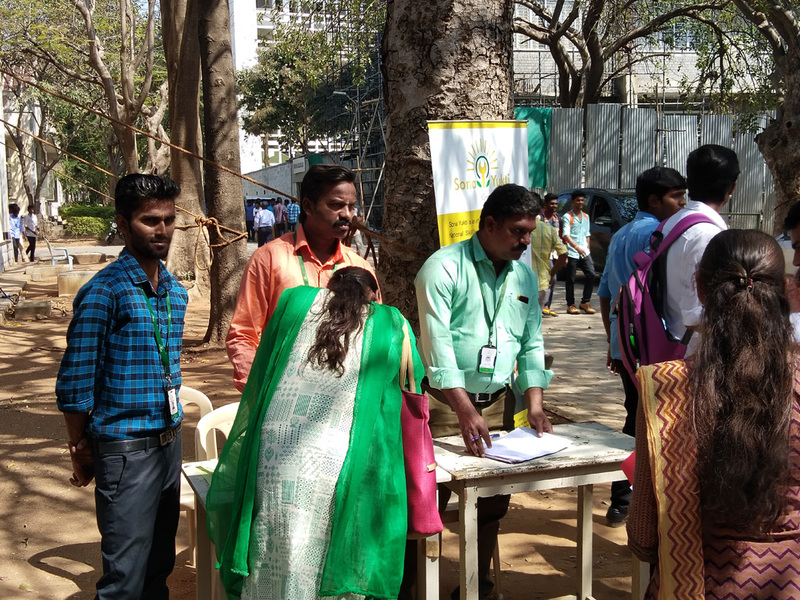 Out of a total footfall of 1000 candidates, about 500 excited aspirants visited the SonaYukti stall and over 150 students showed a key interest in SonaYukti’s skill development courses and registered for the same. SonaYukti’s determined effort to lead from the front saw about 150 students visiting SonaYukti sourced companies and explored suitable opportunities. The offer letter was released to 48 students on the spot. The well-organized Job fair saw prominent companies like Chola MS, Calibe HR, Eureka Forbes, Innovage, IDBI Federal, Exela Online, Vee Technologies and Krish Carbon, play active roles in selecting the most deserving talent to be a part of their respective groups. Candidates associated with the Bosch and Suryamitra sponsored development courses also took part in the Job fair and succeeded in getting placed across the prominent organiations which took part. The Mahalir Thittam - Mega Job Fair, was yet another presentation of SonaYukti’s immense contribution to create jobs for the unemployed and show the way for a bright career.